You will never find a more professional organization. From the moment I stepped into his business, Matthew was a pleasure to deal with. He helped guide me with which floor stone to use with the fireplace stone. He was patient courteous and as I mentioned beyond professional! 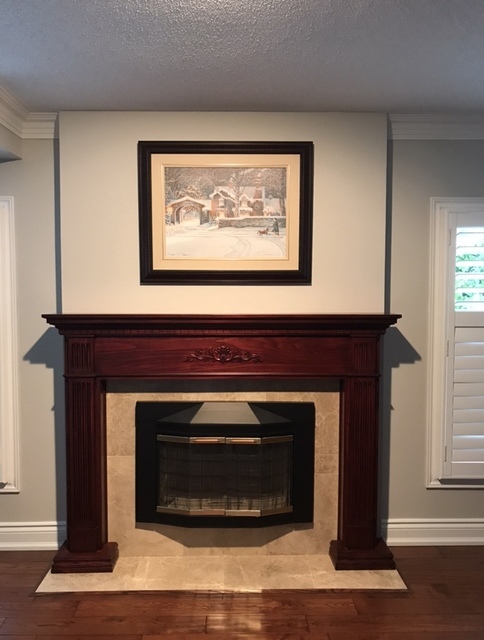 The installer, Doug did the most amazing job on the fireplace and went above and beyond with this installation. He was an absolute pleasure to deal with from start to finish. This whole experience has been nothing short of exceptional and we feel blessed to have found them. 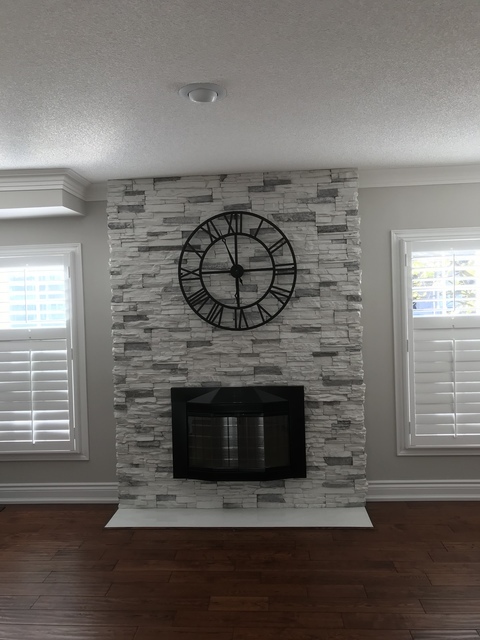 Their pricing was excellent but their service was one of the best experiences with home renovation I’ve ever had! Thank you again Matthew and Doug!